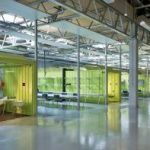 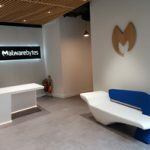 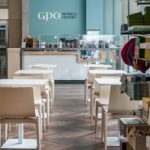 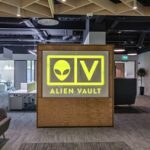 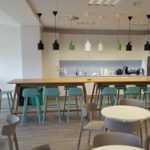 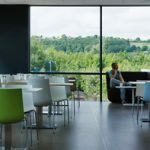 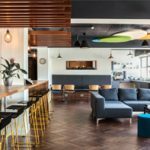 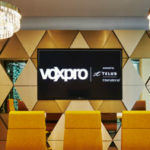 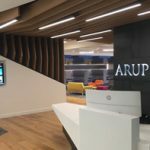 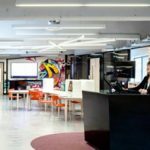 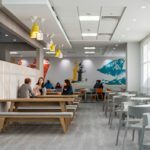 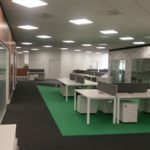 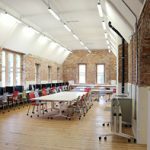 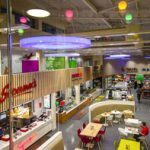 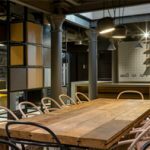 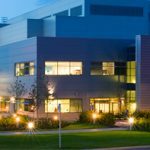 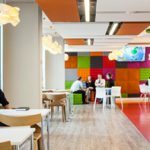 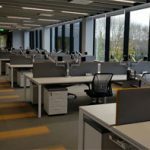 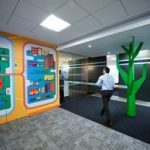 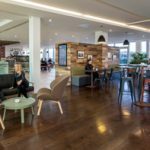 Supply of furniture and lighting to one of the largest open plan fit-outs in Ireland, the design comprises a collaborative working environment with informal zones and features like breakout areas, quiet rooms, office pods and large reflective surfaces. 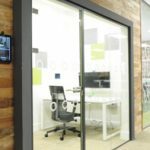 The general look and feel is modern and professional. 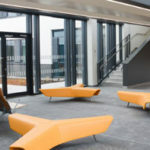 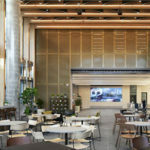 The design maximises the natural light and reflections connect to nature and the outside enhancing the feeling of space.